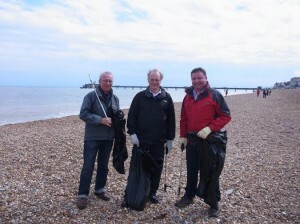 Today the Marine Conservation Society published its survey report on last September’s Beach Clean and Survey. The Survey report found that the number of litter items per kilometre of beach has risen, with plastic pieces strongly in evidence. But less plastic bottles, crisp bags and sweet wrappers were found. 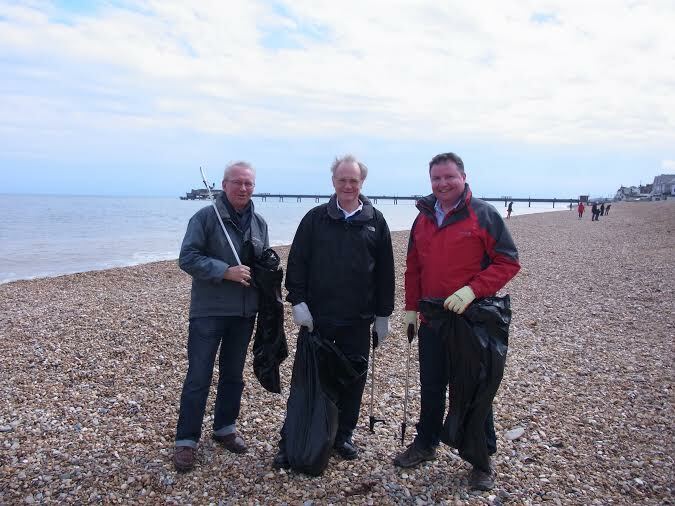 Peter Davis spokesman for the Plastics 2020 Challenge and Director-General of the British Plastics Federation said “I and my colleagues have taken part in MCS Beach Cleans and surveys and seen for ourselves the extent of the problem”. “We want to work with all stakeholders to prevent plastics entering the marine environment. We strongly support the Marine Conservation Society’s Marine Litter Action Network being launched in June and intend to play a full part, finding ways to reduce marine litter”. The Plastics 2020 Challenge has sponsored the Marine Conservation Society’s (MCS) “Bottle Champions” scheme in 84 Primary Schools. The children bring in plastic bottle caps to prove their bottles have been recycled. We recycle the caps and give the school team sports shirts made of recycled bottles. We have reached 15,000 children, recycled 306,780 bottles and achieved 52 items of media coverage. Operation Clean Sweep. Plastic pellet and powder loss prevention. Major UK Plastics companies have signed a BPF Pledge to prevent plastic pellets and powder being lost into the environment. International Action. The BPF is one of 54 plastics associations worldwide who have signed a ‘Declaration for solutions on marine litter’. It outlines a six point strategy for industry action.